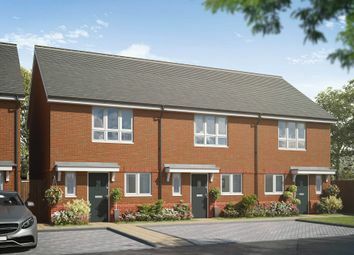 Have you seen Willow fields Development! 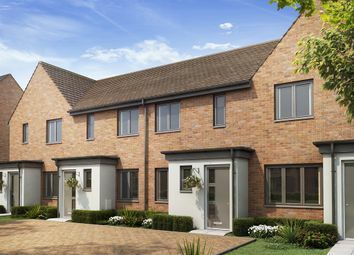 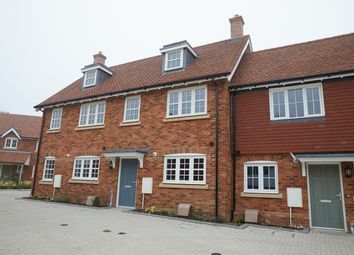 A desirable collection of new homes in Kent Now Available to Reserve! 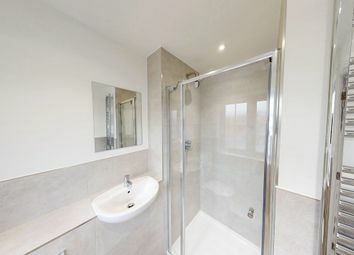 Boasting generous Living space and Quality specification. 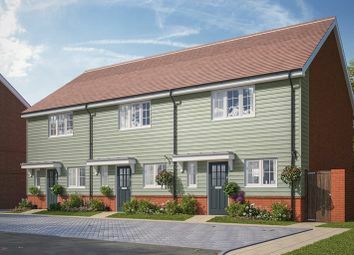 The Cameo The Cameo is an attractive 2-bedroom home, ideal for first-time buyers and young families. 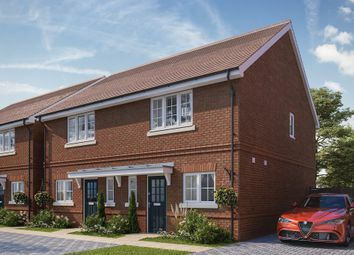 The Cameo is an attractive 2-bedroom home, ideal for first-time buyers and young families. 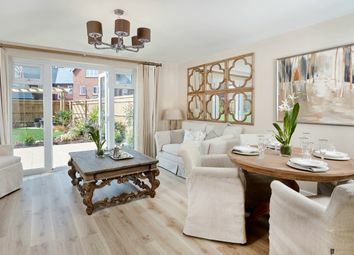 A generously proportioned living and dining area is located towards the rear of the house and features French doors that open on to the garden. 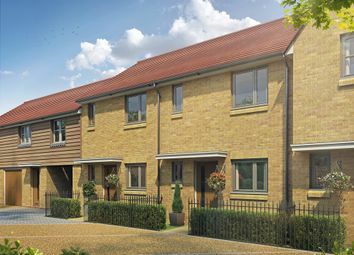 New development - Manor Farm. 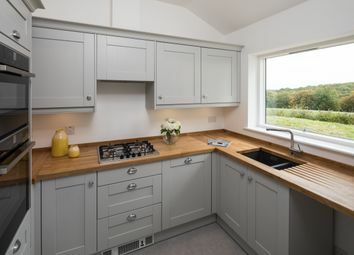 A new development of 2,3 and 4- bedroom farmsted homes, designed and built to the highest standards with a premium specification. 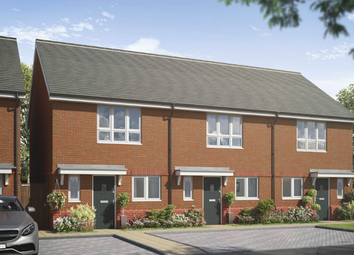 Call us today to register your interest and receive an invite to our excusive launch event!